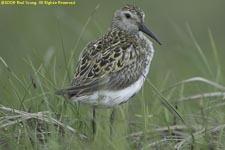 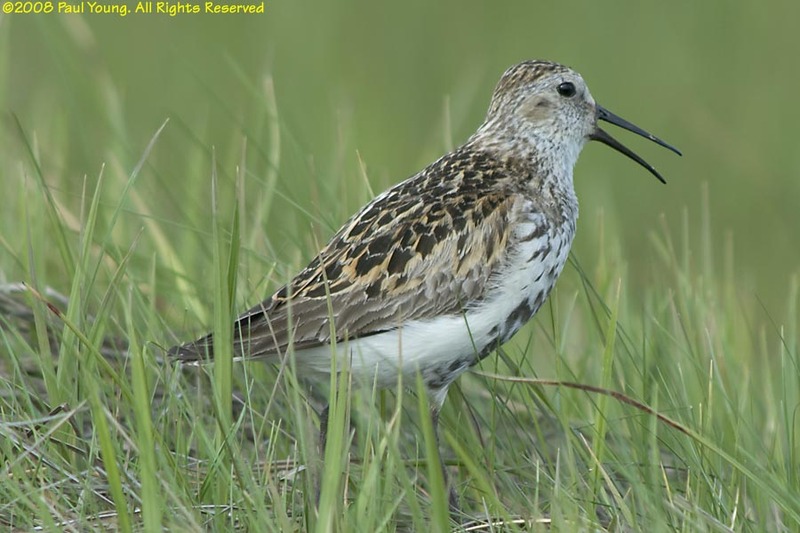 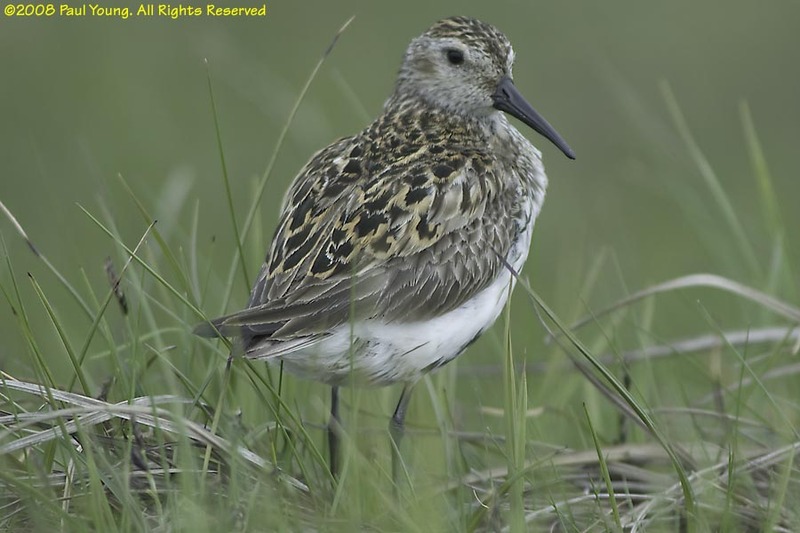 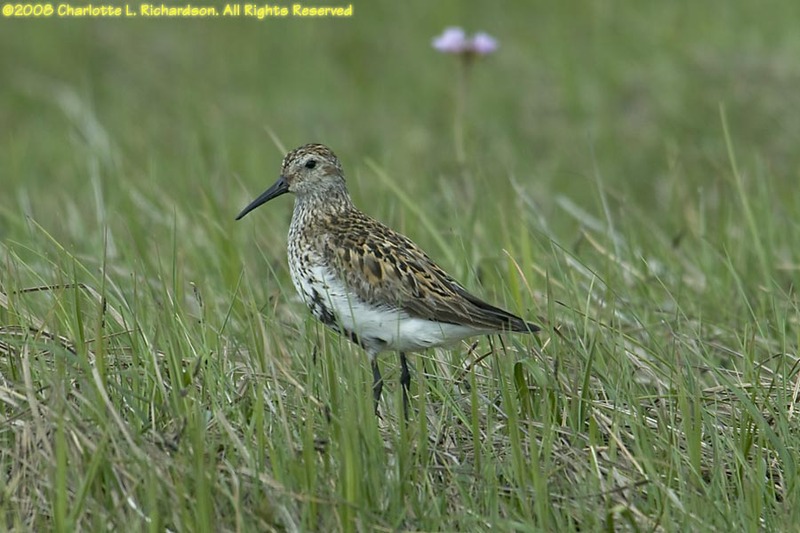 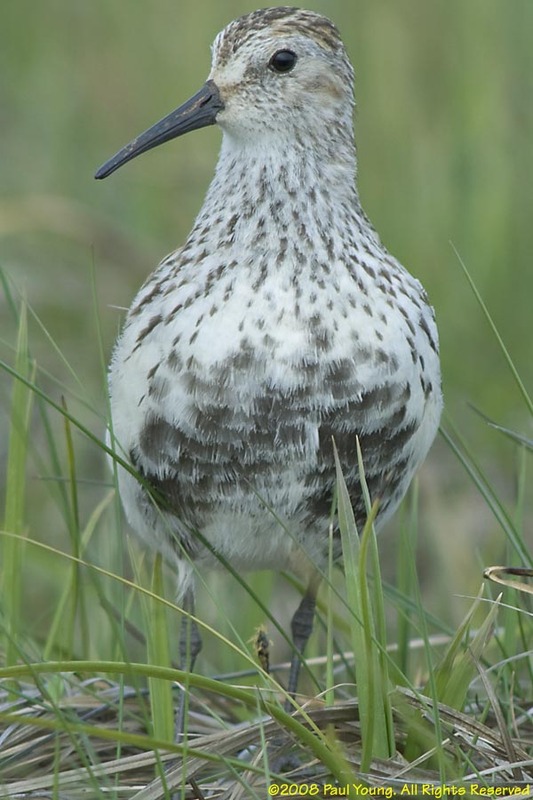 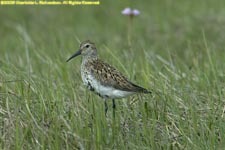 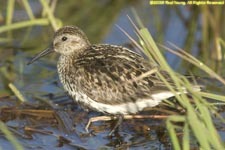 Dunlins (Calidris alpina) are a small wading bird found in marshy areas in the summer. 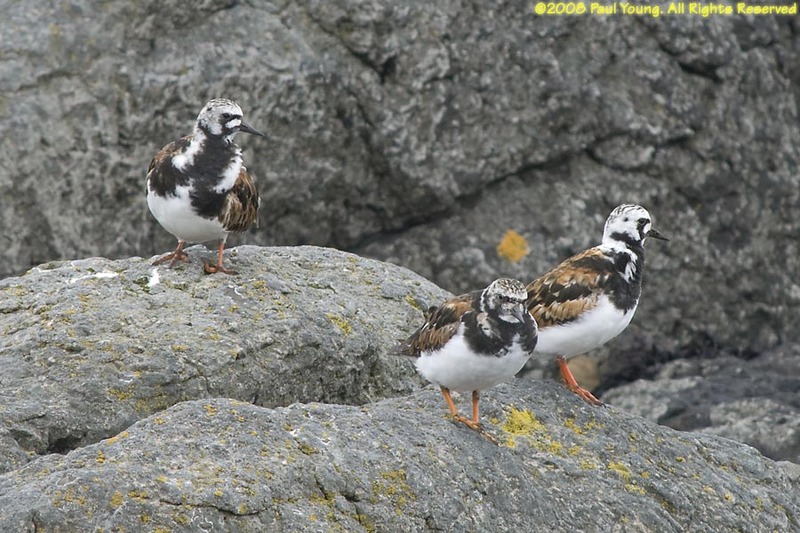 Turnstones (Arenaria interpres) are small lively shorebirds. 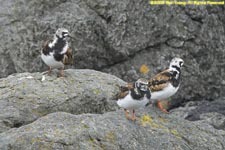 They turn over seashore stones and seaweed in search of food. 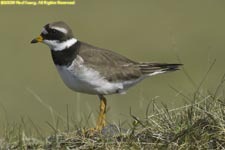 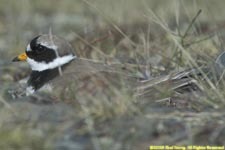 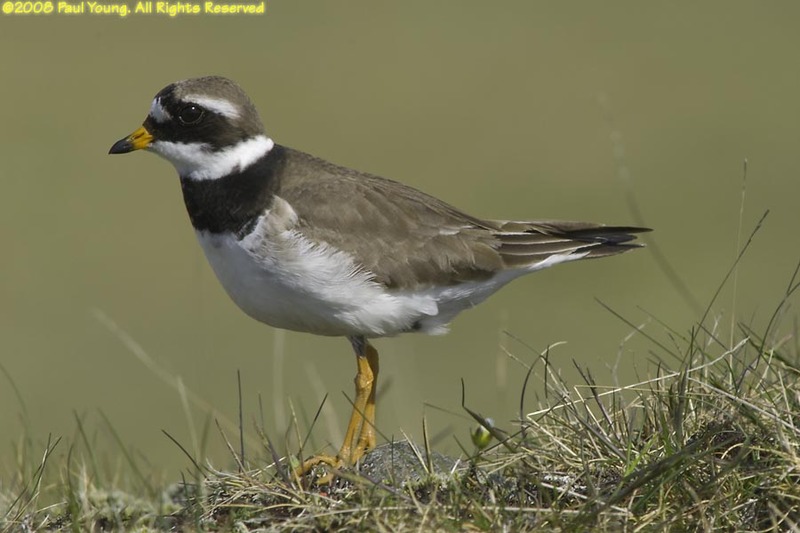 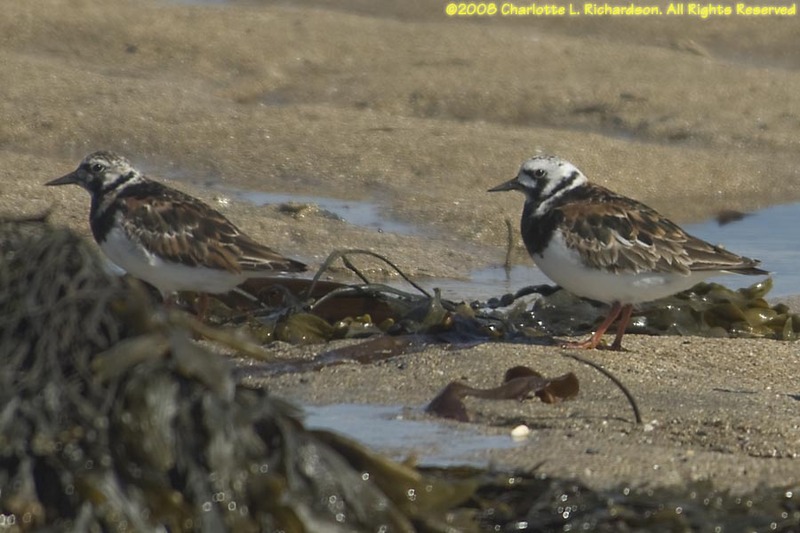 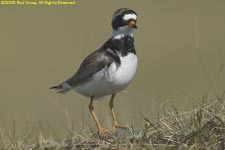 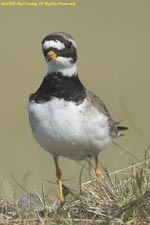 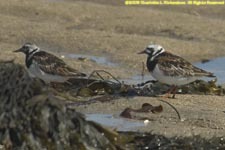 Ringed plovers (Charadrius hiaticula) are one of Iceland's smallest wading birds. 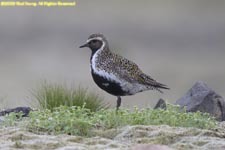 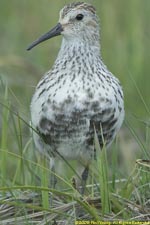 Golden plovers (Pluvialis apricaria) are medium-sized wading birds of the moorlands.